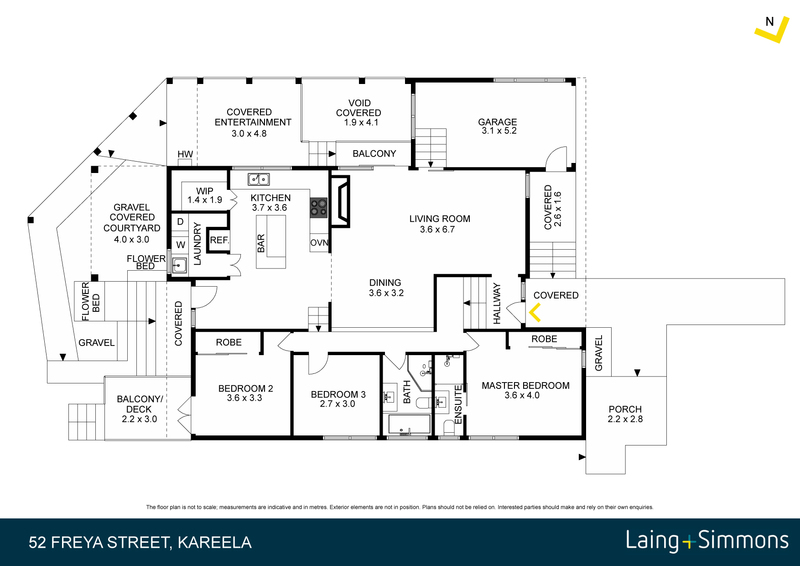 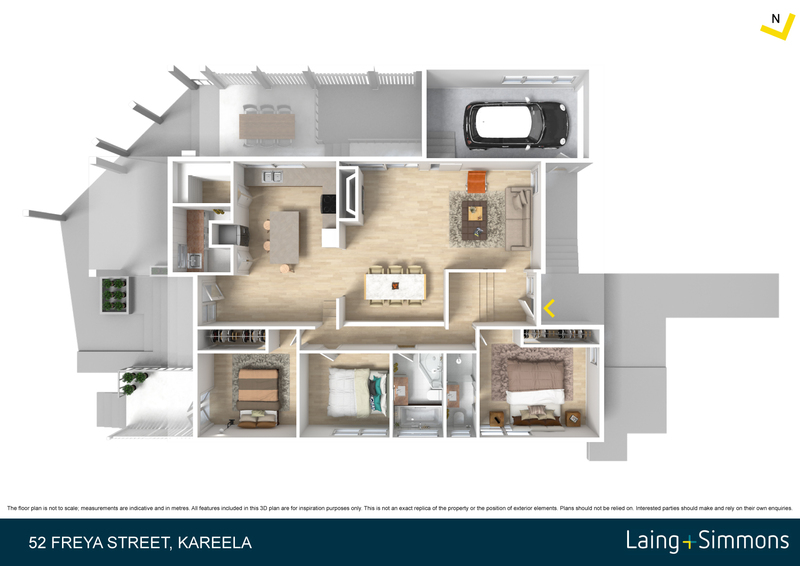 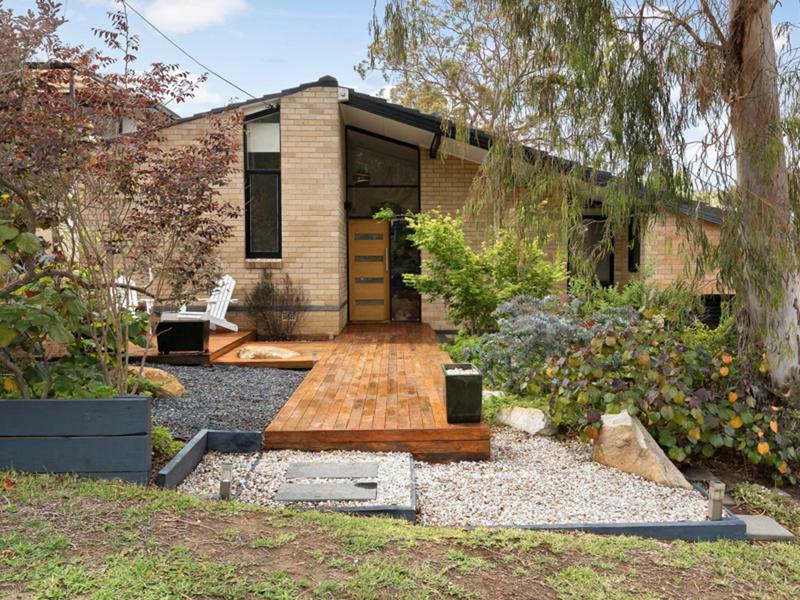 With a style of its own, using a clever blend of Japanese and Mid-Century design, this warm and welcoming home offers a wonderful lifestyle in ever popular Kareela. 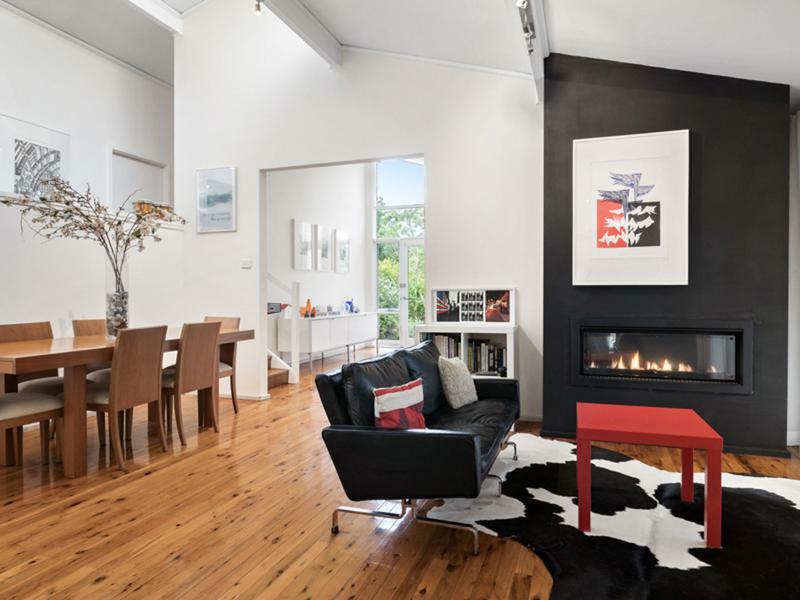 An inviting landscaped entrance, leads into an open living and dining area with polished timber floors and vaulted ceilings, featuring a lovely gas fireplace and air-con. 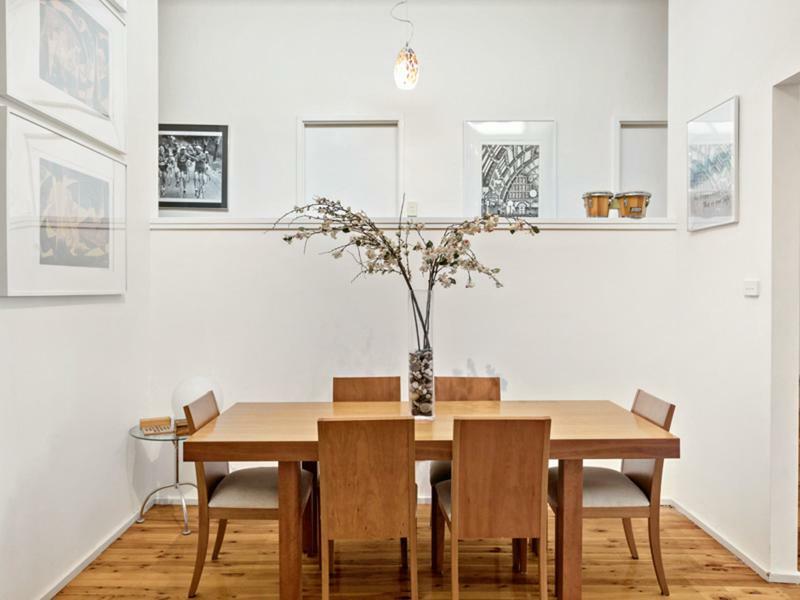 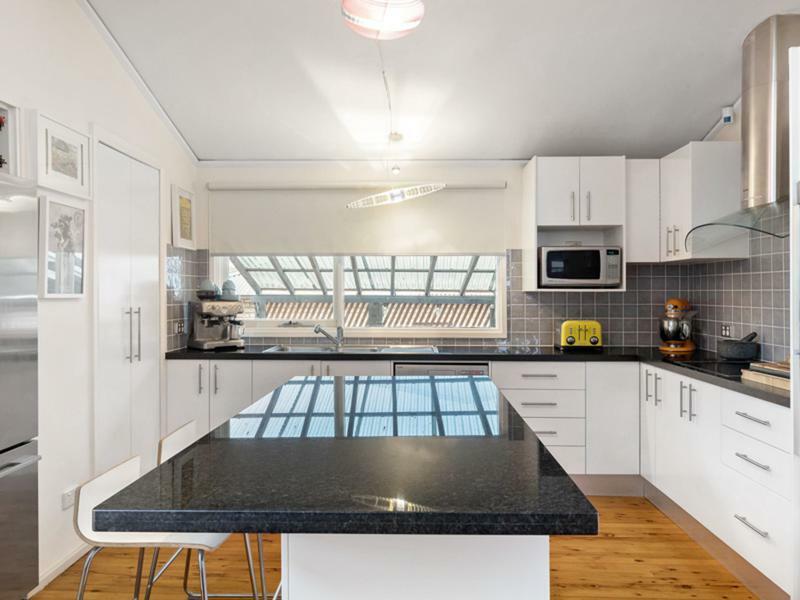 A modern fully appointed kitchen has a handy island breakfast bar and walk-in pantry. 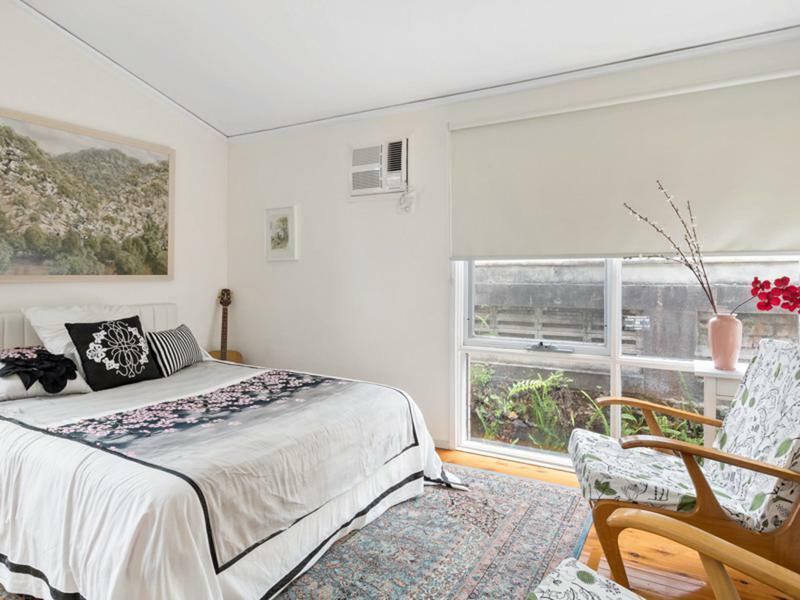 With a split level design, all three bedrooms with BIR’s enjoy a separation from the living areas, the master with a new en-suite & air-con and the third bedroom with access to its own private deck. 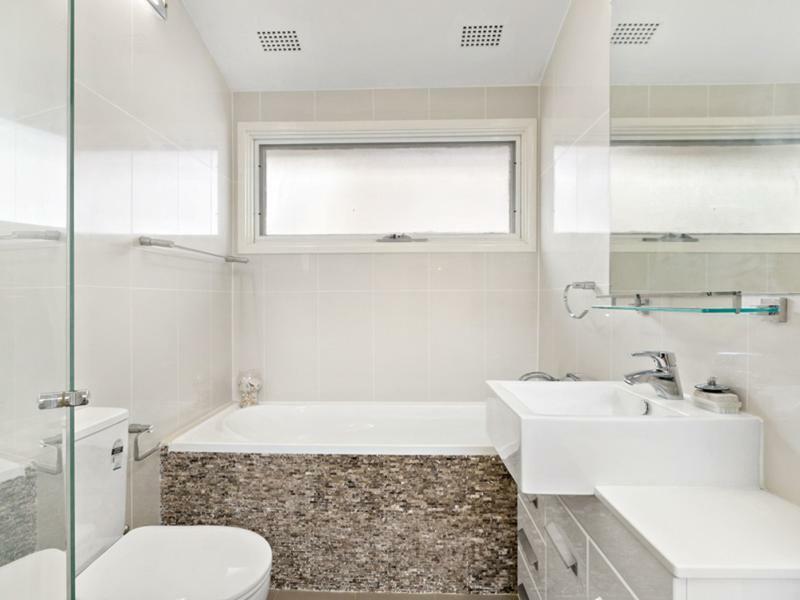 The full main bathroom also enjoys modern finishes. 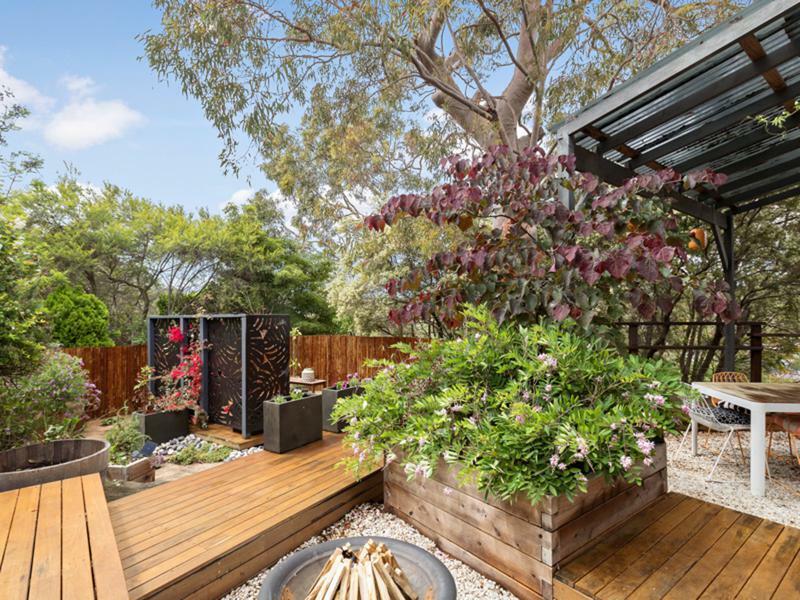 For those who enjoy entertaining or for quiet meditation, the landscaped outdoor area is beautifully designed with a covered area for all weather dining and use of timber decking to create different spaces to enjoy, easily accessible from the home. 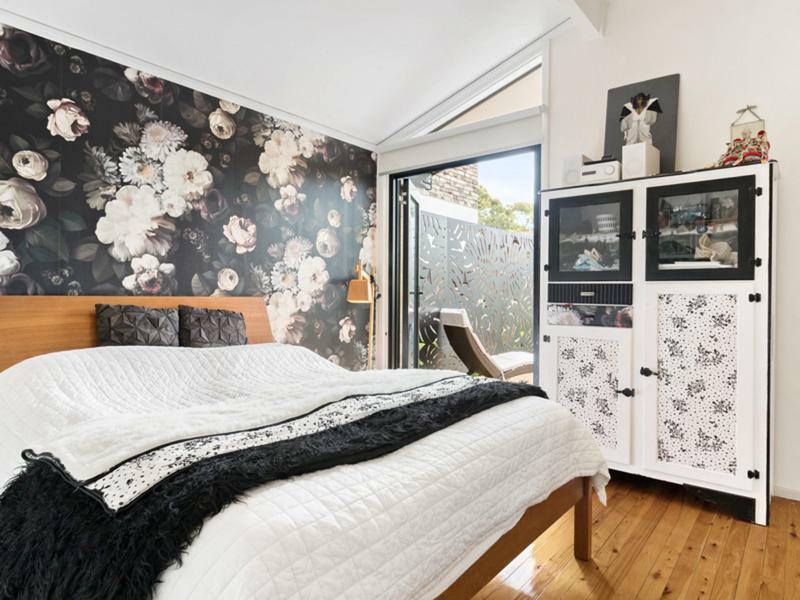 Accompanied by a single lock-up garage with internal access this home close to schools and shops is looking for the right new owner.